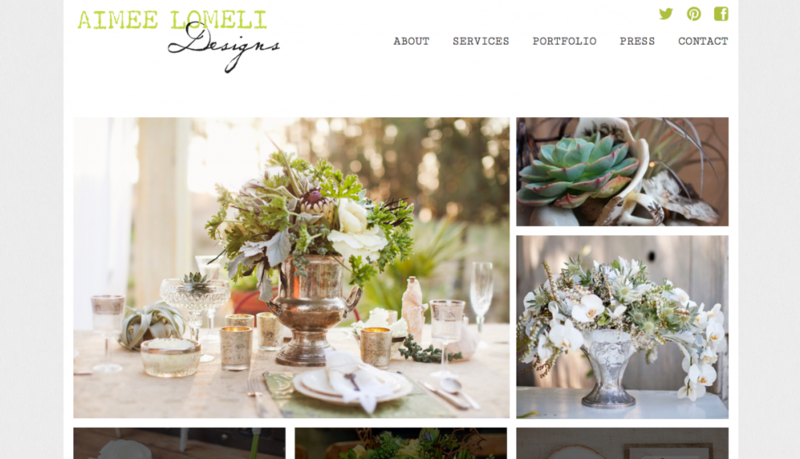 Aimee Lomeli is a brilliant floral designer with incredible creative talents. With the volume of work she fields, she needed a site she could update frequently and easily. We designed and developed a site atop WordPress to showcase her work-product with elegance and simplicity.